Living in a warm climate was always a dream of my wife and me. Fortunately, Linda and I were able to fulfill that dream when we moved to Florida from Ohio in 1990. Southwest Florida has been a beautiful place to make our home. Speaking of home, it would be my pleasure to help you find your dream home. 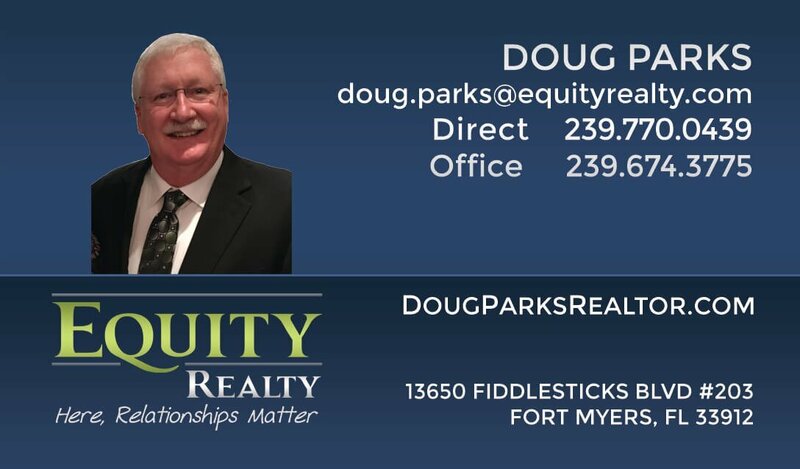 Remember, Equity Realty is where relationships matter!